Christopher Paul Harris is a Ph.D. candidate in Politics and Historical Studies at the New School for Social Research. 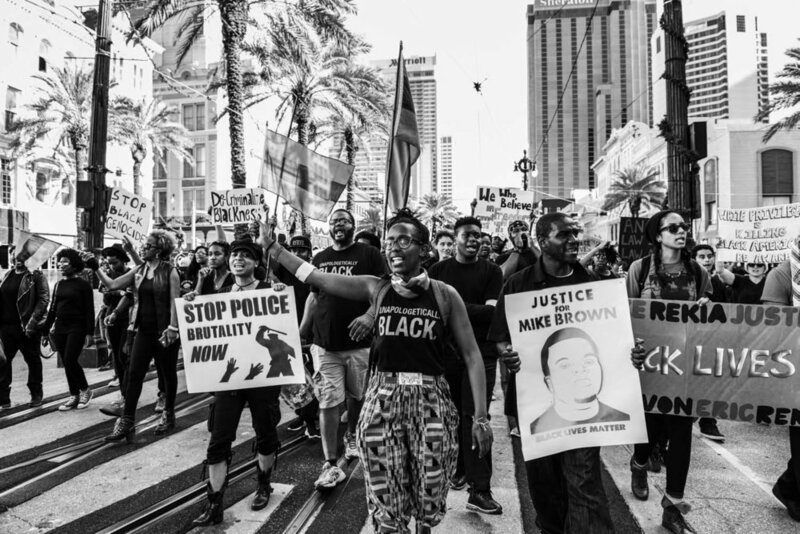 His research considers the affective and often performative strategies taken up by young black activists, writers, and artists in and around the Movement for Black Lives (M4BL). CHRISTOPHER PAUL HARRIS is a Ph.D. candidate in Politics and Historical Studies at the New School for Social Research. His research considers the affective and often performative strategies taken up by young black activists, writers, and artists in and around the Movement for Black Lives (M4BL) as they move to craft new political horizons for themselves, the black community, and the world. Drawing on two years of immersive study and activism in the M4BL ecosystem, Chris' dissertation, Political Acts, Generational Minds: Race, Culture, and the Politics of the Wake, uses expressions of pain and joy to narrate and theorize contemporary patterns of black resistance as they have emerged in the aftermath of #BlackLivesMatter. If the recent hypervisibility of Black death has catalyzed a generational critique aimed at centering the historically marginalized and abolishing the categories and structures of oppression that (re)produce black suffering; they have also fed the creation of spaces to acknowledge, study, and heal from pain within a larger project of imagining what our communities might look like without them. These space-making practices extend well beyond activist circles. From Tumblr pages to podcasts, they help guide a critical cultural sphere that confronts and celebrates blackness, often through the circulation of counter-images and discourses that highlight the resilience of black life alongside the everyday heroism of black survival. Within this frame, Chris’ work brings into focus the way young black folks in and around the movement “operationalize care” as both a defining characteristic of their self-elaboration, and an approach to politics. 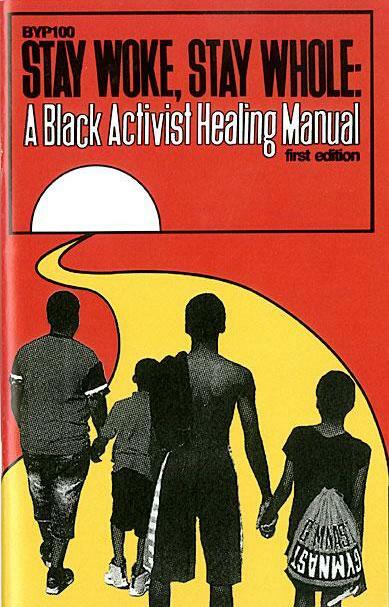 More than a prefigured political program with a concrete vision of liberation, M4BL outlines an ethical commitment derived from an acute awareness of black subjugation, past and present. In doing so, the movement reinscribes blackness not simply as a relational category, but as a method of analysis, critique, and disruption towards the possibility of a world otherwise. Alongside his scholarship, Chris is part of Core Leadership in the New York City Chapter of the Black Youth Project 100 and is Managing Editor of the Race/isms series on Public Seminar.